Why is it important to record everything you see? As 2017 starts to draw to a close it gives us as at WSBRC a chance to look back at the records we have received over the past year. We get records from many different sources and covering the whole range of species found in the county, from birds and beetles to snakes and spiders. One thing that is very clear form looking at the records we hold is how some species are seriously underrepresented. Take for example the humble House Mouse (Mus musculus) currently in our database there are only 135 records for this species and in 2017 we received only a single sighting. This is just on example another is the Common Garden Snail (Cornu aspersum). Which as the name suggests is common and found in gardens however we only have 117 records and one new record for 2017. Under recording also extends to families and groups of species. 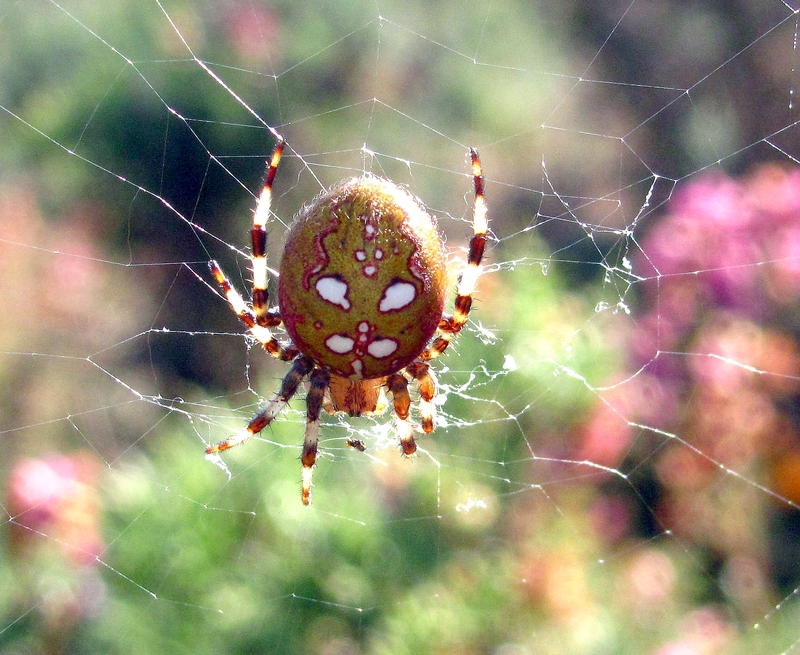 Take the Orb Web Spiders (the Araneidae) again this group is widespread and found in places such as gardens and woodlands but we have less than 800 records for the whole group. We know that all these common and widespread species are out there, the records are just not being sent into us. The message here is to record everything you see, both the rare and unusual and the common and every day. There are a wealth of resources and many local experts and recording groups to help with get to grips with species you are not familiar with and everyone has to start somewhere. If you are interested recording something specific, improving your ID skills with a new group of species or would like to know a bit more about the gaps we have and where your records could help make a big difference, please get in touch.